AQUENCE FD 150/6 is a one-component polyurethane dispersion for 3D applications. Storage life up to 12 months. 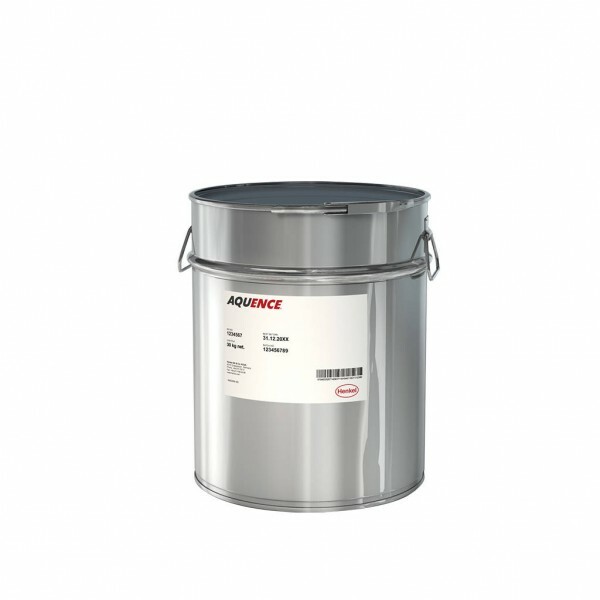 AQUENCE FD 150/6 is a one-component reactive adhesive system to be applied without additional cross-linker. The working temperature of the workpiece and glue should be above +18°C to achieve optimal bonding results.